Nommo is a luxury swimwear brand, which embodies our love for Art, elegance and the Natural elements. Every piece of our collection is made out of the highest quality materials. 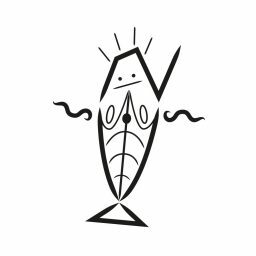 Our idea is based on the story of Nommo, a race of amphibious, hermaphroditic, fish-like creatures that were inhabitants of a World circling the star Sirius. The beauty of the World stimulates us and we express it through the combination of its two basic elements: Water and Earth. The inspiration for our custom prints derives from the underwater life and the creatures of the deep blue Sea. The inspiration for our jewelry derives from the opulence of Mother Earth. Nommo swimwear, decorated with handmade bronze jewelry and semi precious stones, stands out and shines, emitting pure energy, beauty and charm. A true desire to be worn.